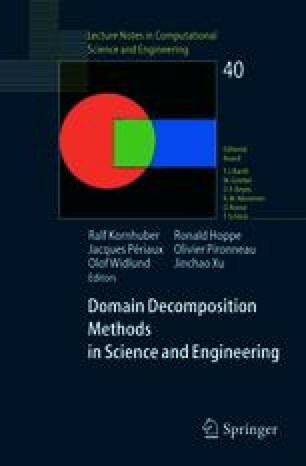 We are interested in solving time dependent problems using domain decomposition method. In the classical methods, one discretizes first the time dimension and then one solves a sequence of steady problems by a domain decomposition method. In this paper, we study a Schwarz Waveform Relaxation method which treats directly the time dependent problem. We propose algorithms for the viscous Shallow Water equations.